Vertical carry provides excellent concealment comfort and retention. Offside tie down has dual picatinny rail platform for accessories. Cordura nylon outer shell and waterproof closed cell foam padding provides moisture barrier. 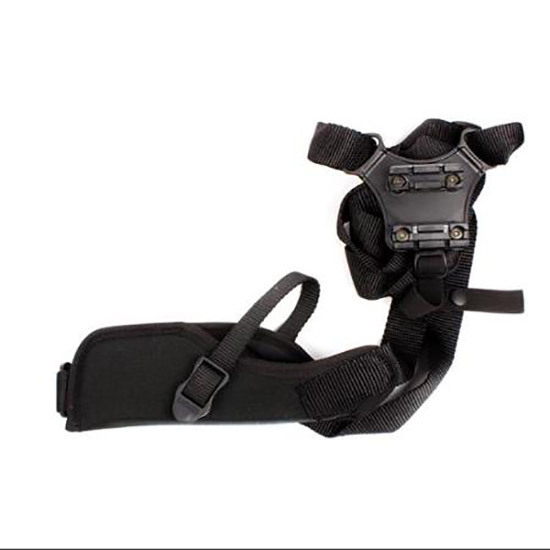 Nonstretch finger break and retention straps are adjustable for various size pistols.